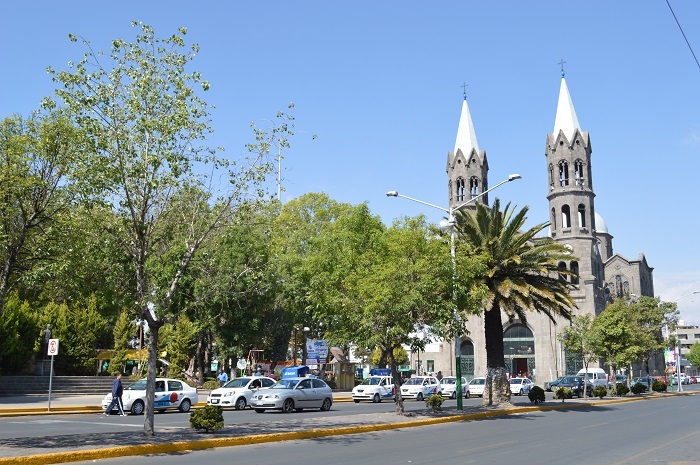 Basílica de Nuestra Señora de la Misericordia, or as the English translation would be the Basilica of Our Lady of Mercy, is a beautiful Catholic cathedral that is located in the city of Apizaco, within the State of Tlaxcala, which is part of the United Mexican States. 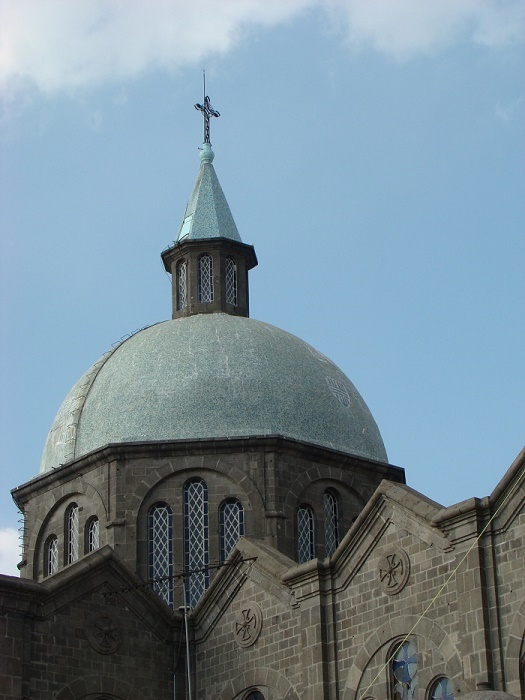 This grandiose architectural marvel has two bell towers located at the entrance of the church that are 50 meters (164 feet) tall, where at the back of the cathedral there is a single dome, with a small glass tower used to let sunlight within the premises of the church. 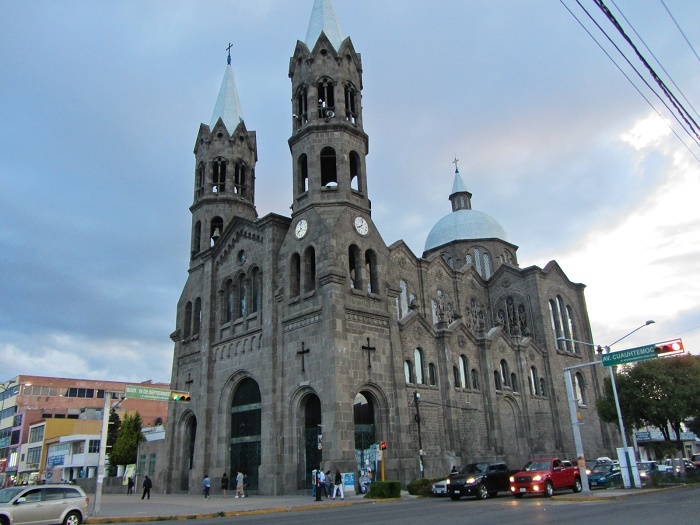 This Catholic cathedral has a Neo-Ghotic architectural style, and carved stone has been used during the construction which is clearly visible from the exterior. The major responsible person who was in charge of the design is the priest Adolfo Sebastián, however, he could not complete the project. 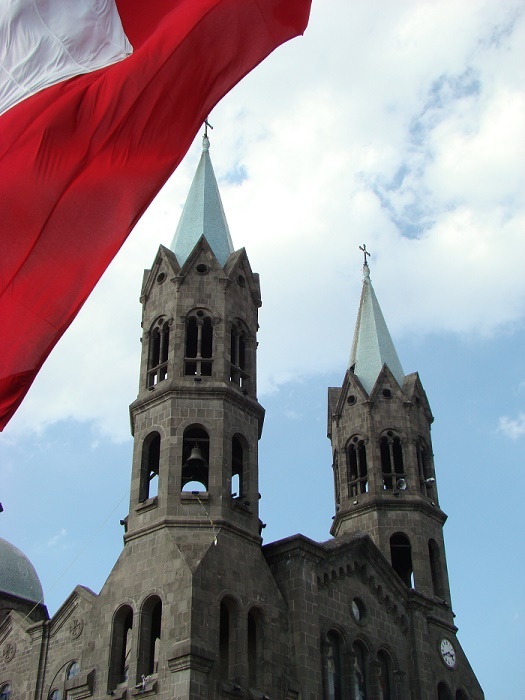 He was then replaced by Padre Marcial Aguilar González who committed himself to complete the religious structure. The architectural plans were carried out by the engineers Miguel Pardo and Rodolfo Zenteno who were the only ones who saw the completion taking place, from all those who had something to do with the design and construction planning. The construction as a matter in fact, was done between 1930 and 1961 with official opening and declaration as a religious object by appointment of the Pope Paul VI, on 5 December 1963. 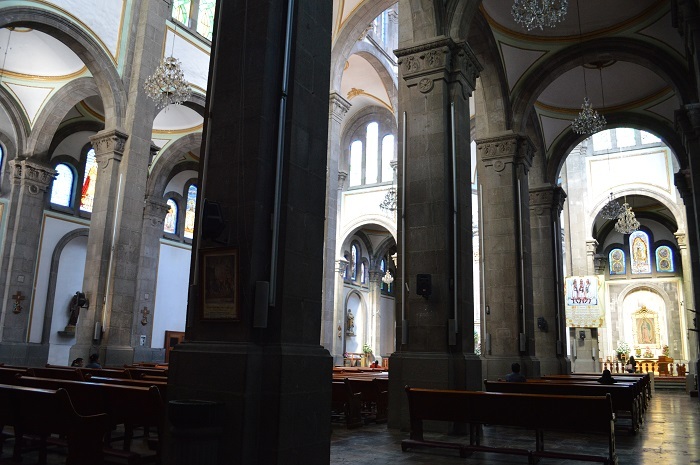 Within the interior there are three naves, which can gather large number of people, and it is similar to some of the Gothic cathedrals that can be seen throughout Germany. 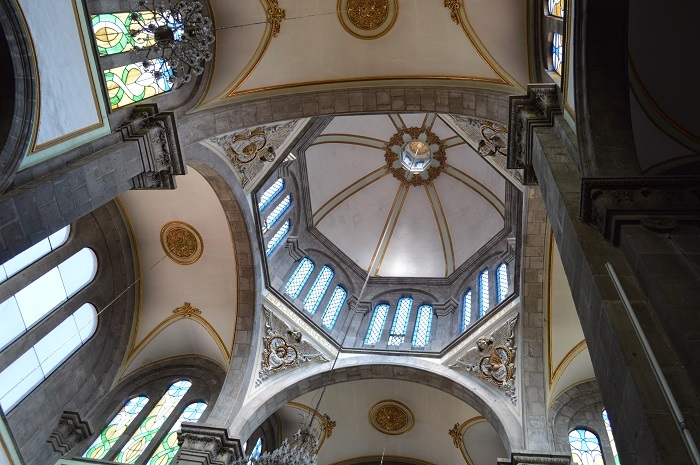 The central nave is some 43 meters (141 feet) long, 11 meters (36 feet) wide, and it is 19 meters (62 feet) high. 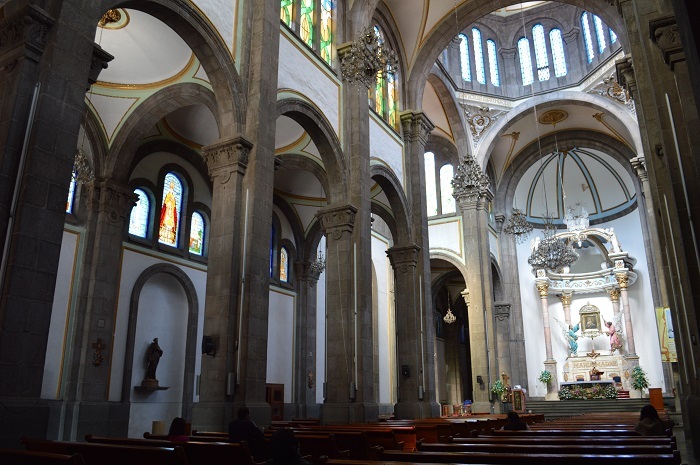 The interior too has interior arches, which are also carved of stone, with ornamental motifs of the same material, which are richly flooded with lights from the large windows that can be found all around the walls of the church. According to some sources, the inspiration to Adolfo Sebastián came from Sagrada Familia in Barcelona, Spain, nevertheless, the biggest resemblance the cathedral has is with the Metropolitan Cathedral of São Paulo in Brazil, which looks almost the same. 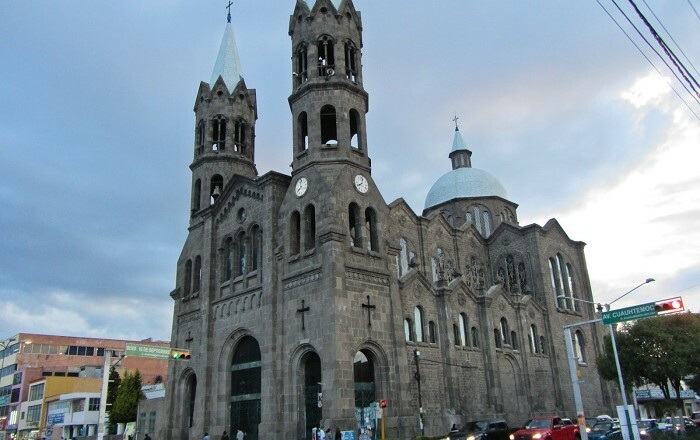 Making the Basílica de Nuestra Señora de la Misericordia the highest built structure within the state, it definitely is a place for the people to gather and also it is one of the most visited sites in the city due to the importance it has. 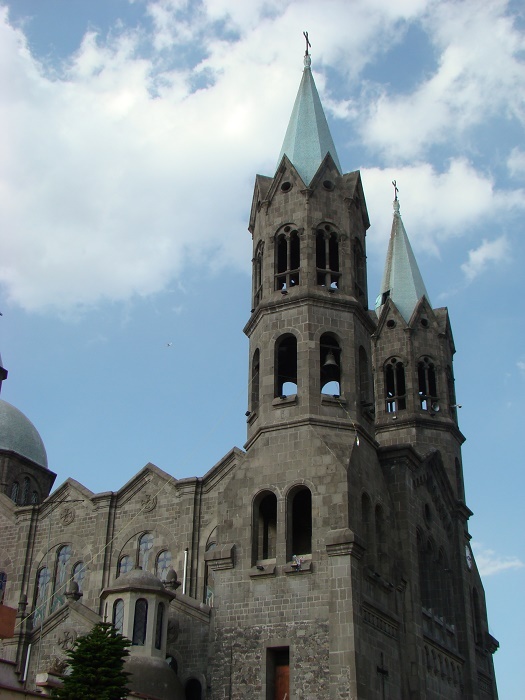 Marked as a Historical Monument by the Mexican Government, it is the single religious building in the state that has this kind of Neo-Gothic architectural style, which most often is named also as The Cathedral of Apizaco, but in other words it can be described as the Miracle Marvel of Tlaxcala.